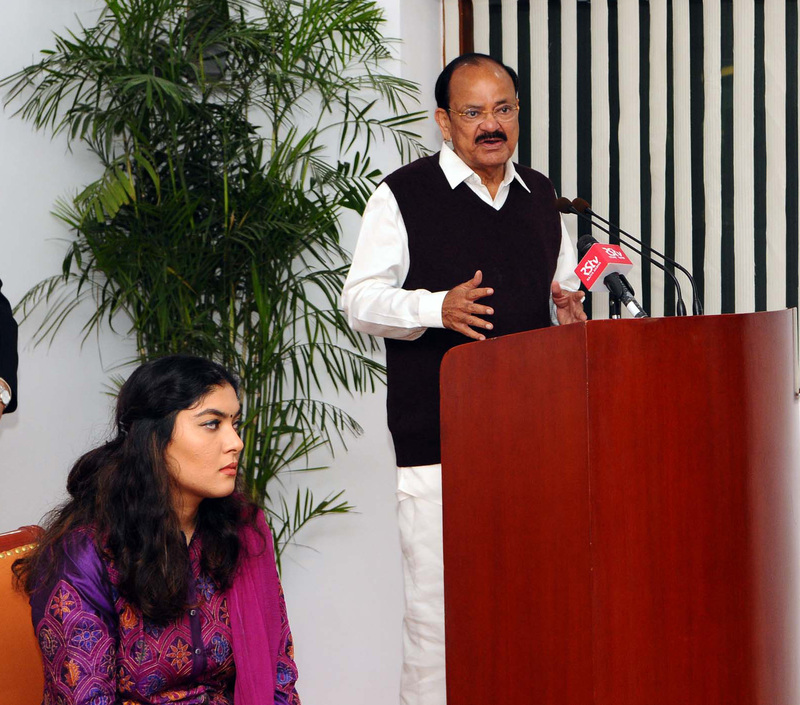 The Vice President, Shri M. Venkaiah Naidu addressing the gathering after releasing the Book Trials of Truth, authored by Ms. Pinky Anand and Ms. Gauri Goburdhun, in New Delhi on February 13, 2018. New Delhi: The Vice President of India, Shri M. Venkaiah Naidu has underscored India’s stand as a peace loving nation but determined to combat terror in all its forms and manifestations. He was interacting with the Vice President of Ghana, Dr. Mahamudu Bawumia, the Prime Minister of Guinea, Dr. Ibrahima Kassory Fofana and the Deputy Prime Minister of Lesotho, Mr. Monyane Moleleki, who called on him, at his residence here today. The Spouse of the Vice President, Smt. Usha Naidu and other dignitaries were present on the occasion. 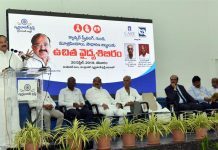 Previous articleHealth Ministry reviews the preparedness on West Nile Fever.